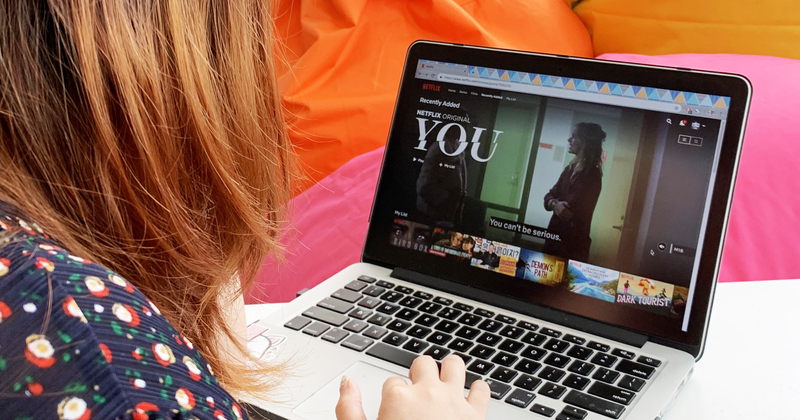 If you heard about the news about streaming website Netflix’s impending subscription fee hike and felt a sinking feeling in your chest – you’re not the only one. As a quick recap, Netflix announced that it’s raising monthly fees for users in the US by 13-18%, meaning that its standard plan would soon cost US$12.99 (S$17.62; MYR53.38) per month. With the hike, their premium plan would cost US$15.99 (S$21.68; MYR65.71) monthly. This is Netflix’s first price increase since 2017, during which its CEO Reed Hastings mentioned that price hikes are necessary “as the company invests more money in original series and licensing popular programming”. The company planned to spend “up to US$8 billion” on content in 2018, with around 85% of the amount going to original productions. Netflix is said to have 137 million customers at the end of September last year, and the hikes are “expected to fetch Netflix hundreds of millions of dollars”. Will Netflix Users In Asia Pacific Be Affected? Here’s the good news: we reached out to Netflix and confirmed that this price hike is not applicable to users in Asia Pacific. And now, for the not-so-good news – users in Singapore might still need to fork out more for their entertainment needs come 2020. Last November, a Goods and Services Tax (Amendment) Bill was passed in Parliament, and it would affect overseas B2C services like “video streaming, apps, listing fees on electronic marketplaces, software, and online subscription fees” on platforms like Netflix, Spotify, and Airbnb. The rule looks to bring in around S$90 million of tax revenue each year, and would also “protect local retailers, who currently have to pay the tax, by levelling the playing field with overseas vendors”. In the last 2 years, a similar tax was also implemented in Australia, the EU, South Korea, Japan, and New Zealand. It is uncertain if services like Netflix would choose to absorb the GST (so subscription fees remain the same) or pass it on to users, but a quick check revealed that Netflix users in New Zealand and Australia experienced an increase in their subscription fees after the tax was implemented. It was also announced last February that Singapore’s GST rate would be raised from 7% to 9% some time between 2021 and 2025, so Singapore users might want to brace themselves for slightly more expensive ‘Netflix and chill’ sessions in the future.